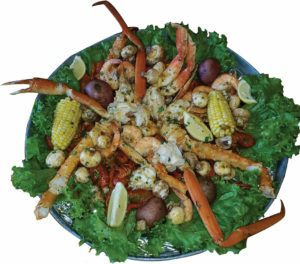 Crab legs, lobster tails, Ahi tuna, and more! 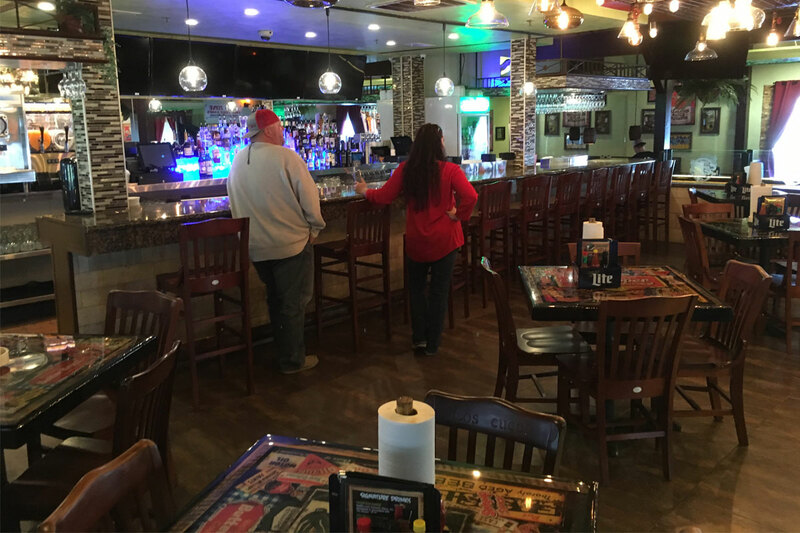 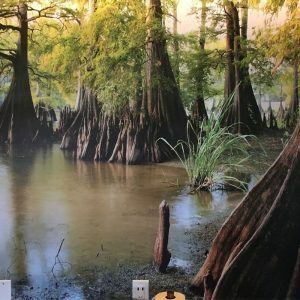 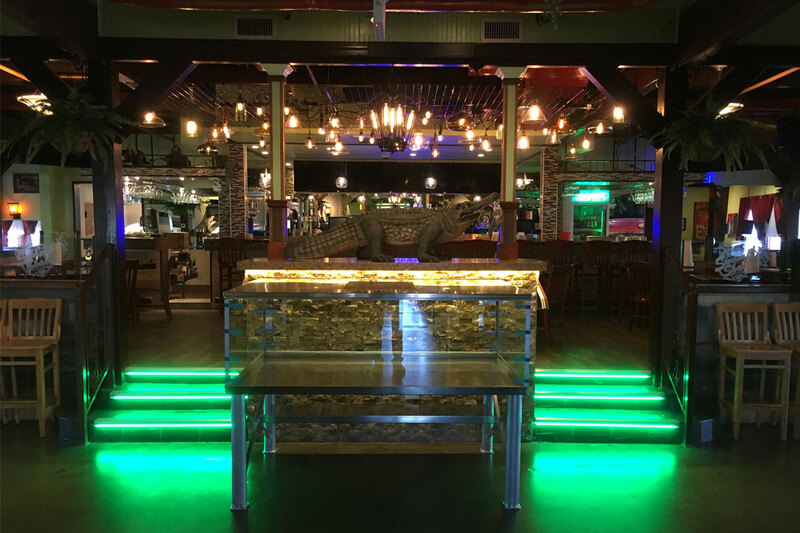 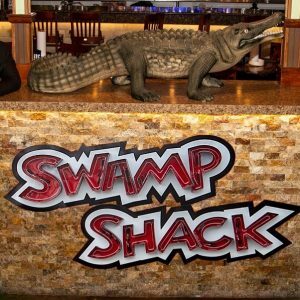 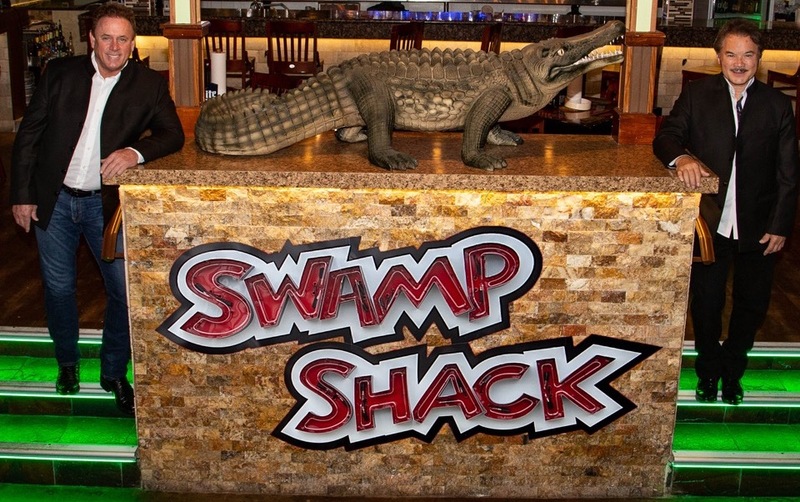 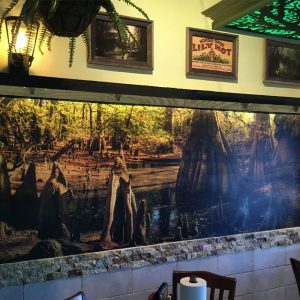 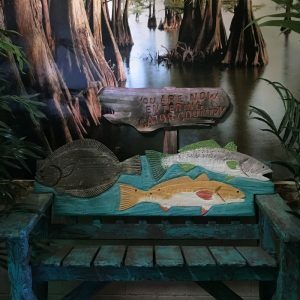 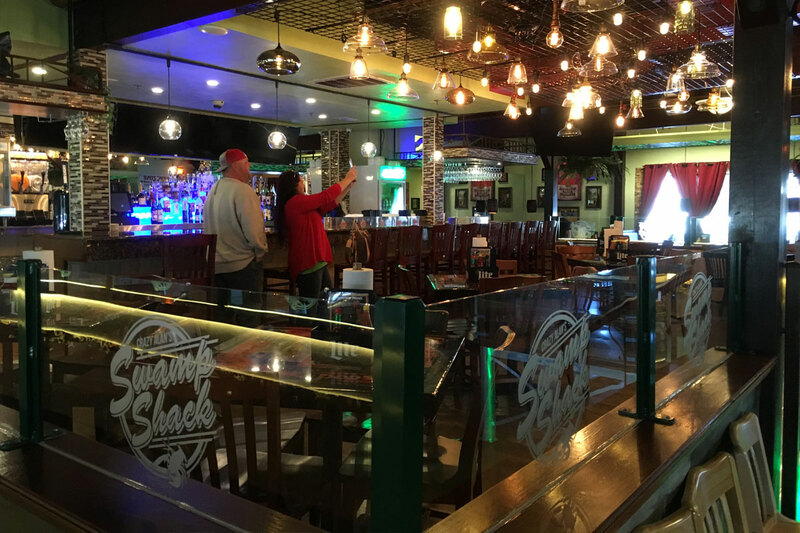 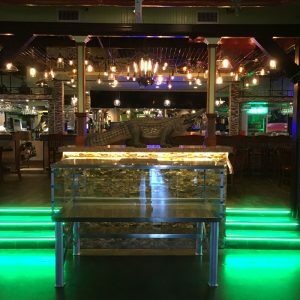 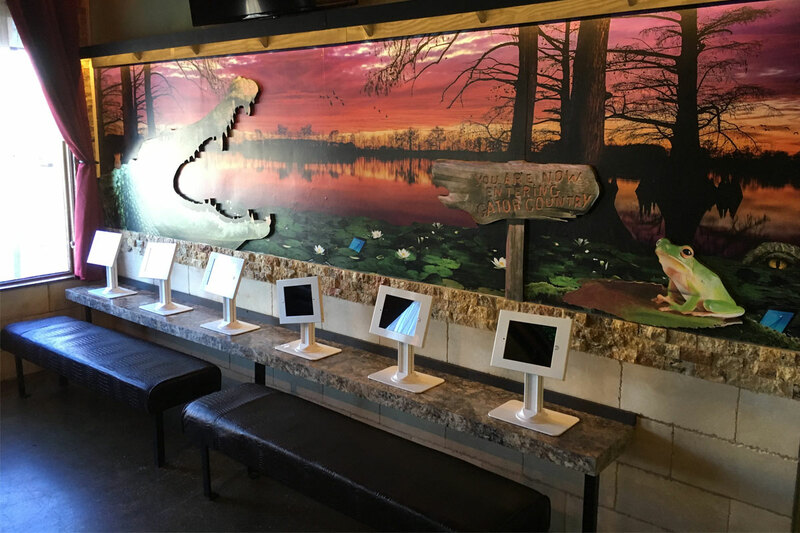 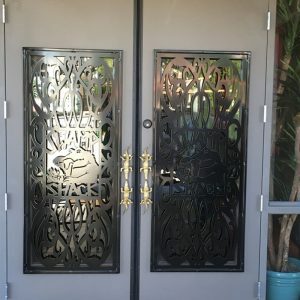 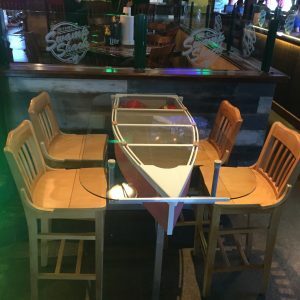 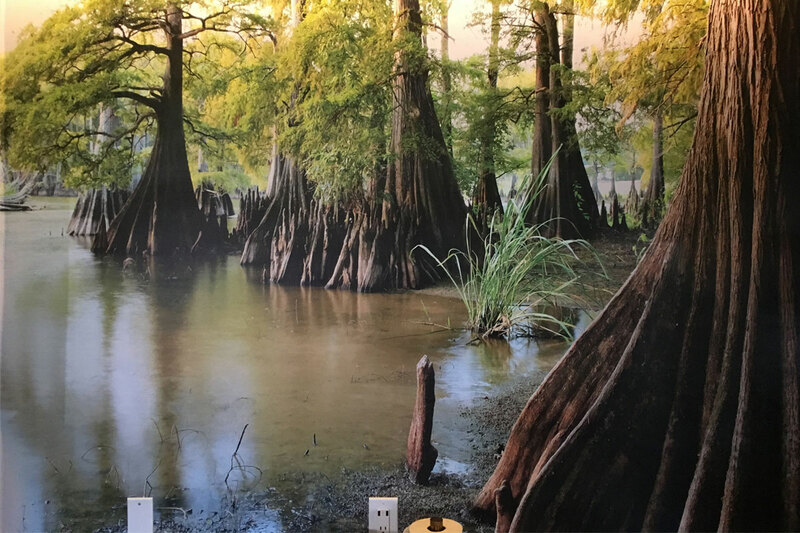 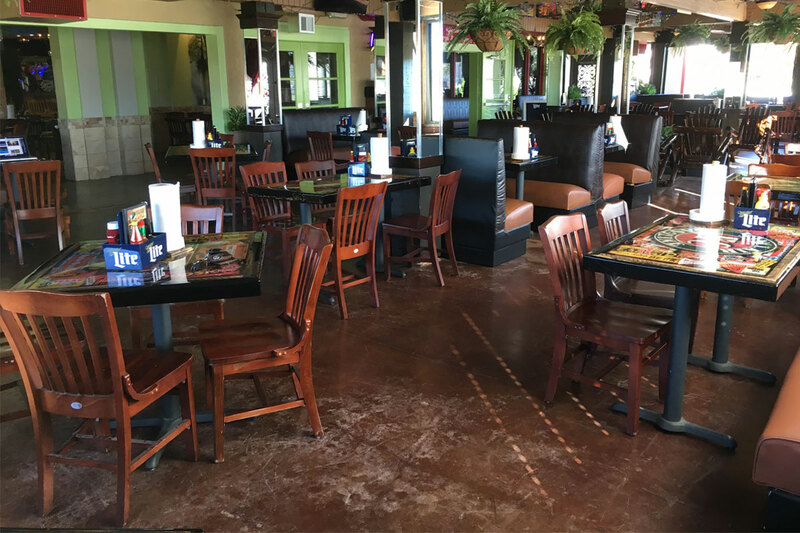 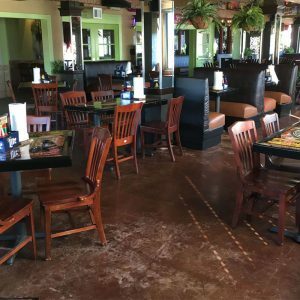 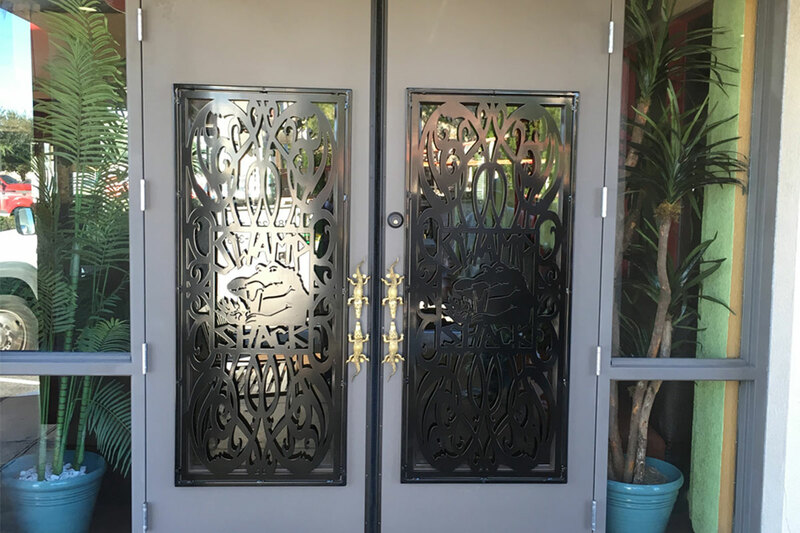 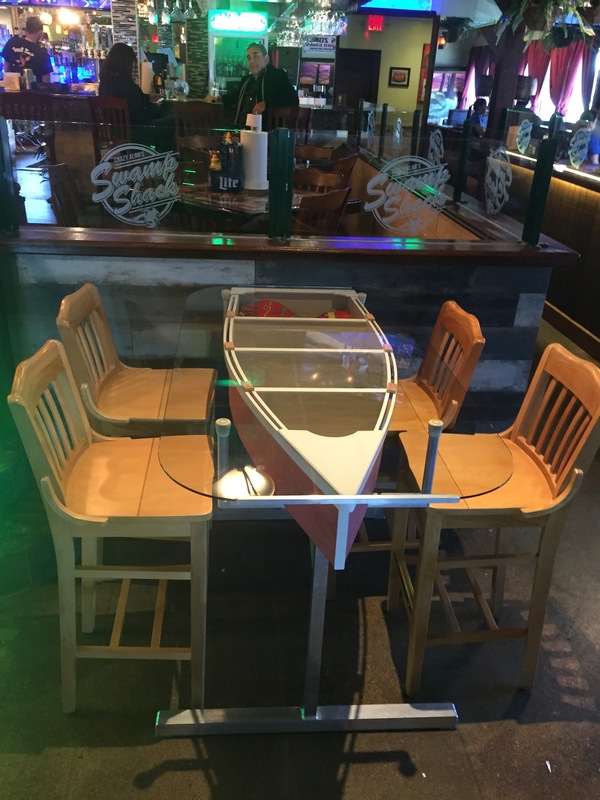 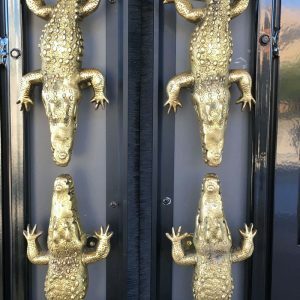 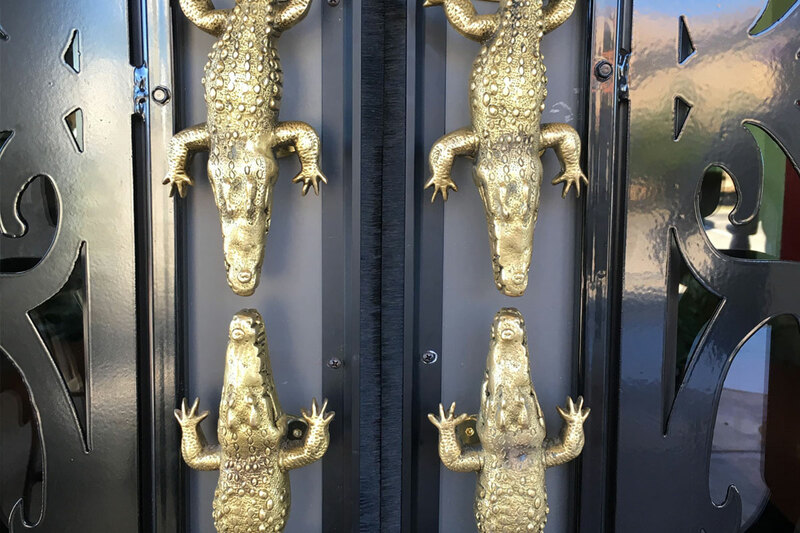 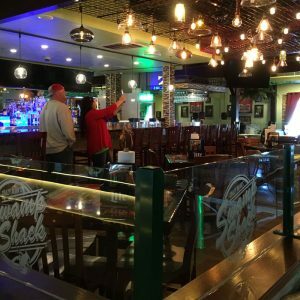 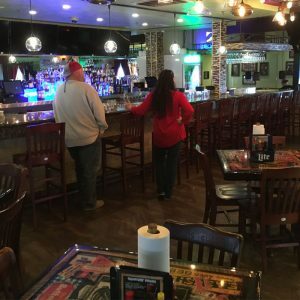 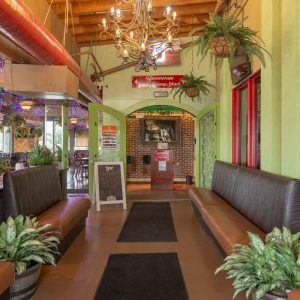 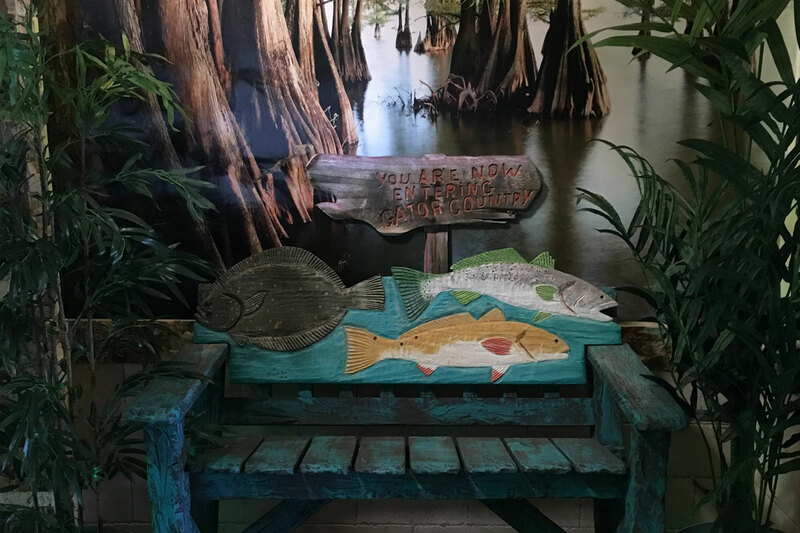 Conveniently located at 1330 Bay Area Blvd in Friendswood, the Swamp Shack Restaurant in front of Baybrook Mall is the perfect choice for the whole family. 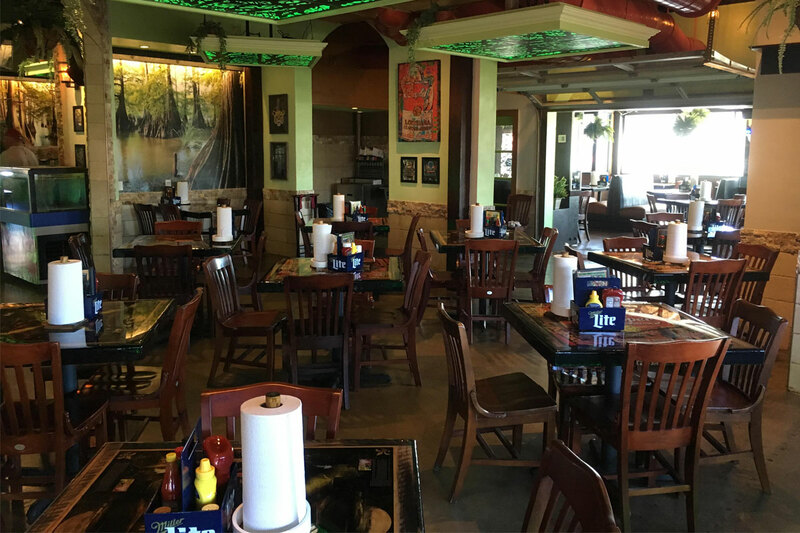 Stop by today, and try some of our freshly prepared seafood. 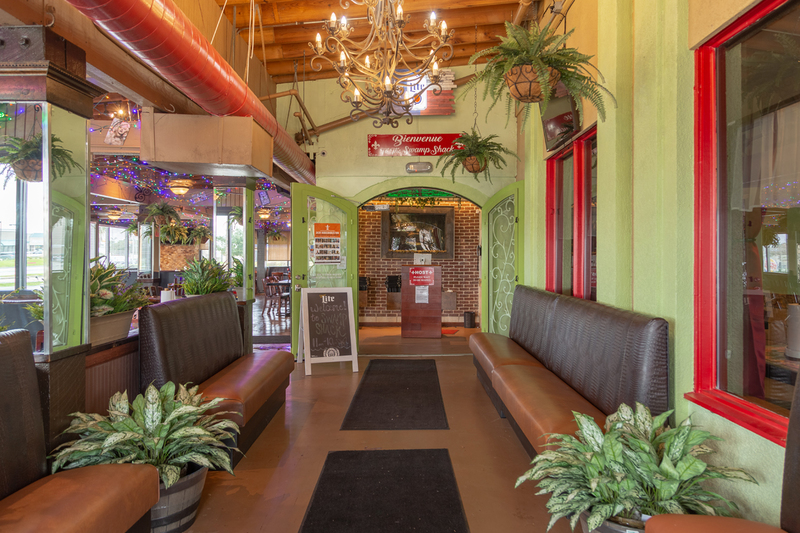 Whether you are in the mood for a nice steak or you’ve gone too long without a little lobster, count on our kitchen to cook your favorite dish to perfection. 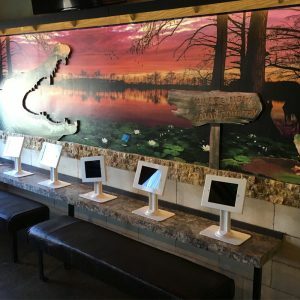 Your picture on our website! 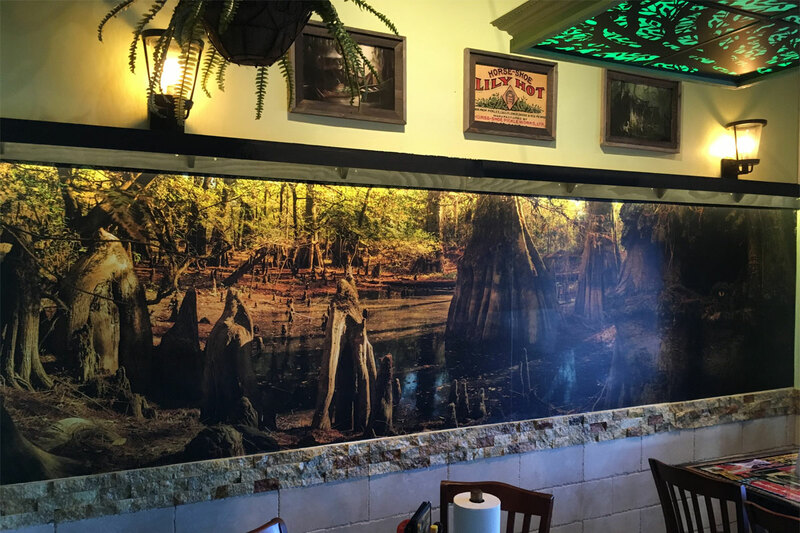 It only takes a moment — just tag us on Facebook or Instagram, and your best pictures will be uploaded to our site! 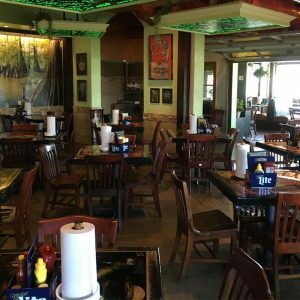 Stop by and try our freshly prepared seafood cooked to perfection using the freshest of ingredients and our secret blend of spices!